"cWebConsultants India" is web development team based in Chandigarh/India. We have expertise in Wordpress Plugin Development & Wordpress Security along with WordPress theme development and Woocommerce. Our team consists of experienced/dedicated Project Analysts and Wordpress Programmers. Till date, We have successfully delivered 100+ Wordpress Plugins on ENVATO STUDIO. Our approach mainly consists of the followings. - To Follow Agile Development process, regular updates, and feedback based actions. WE BUILD FOR MARKETPLACES & BUSINESS USE. WE SOLVE PROBLEMS. To hire us for your next project, click the "ENQUIRY" Button and we will be back within 24 hours. Also, if your website or server has got a malware infection, you can always take help of our experienced team to clean it and get your website back to life. The complete website solutions based on WordPress as a base. 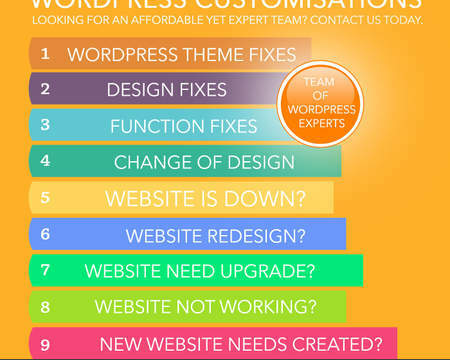 We can give you a well analyzed WordPress based solution for your business website. 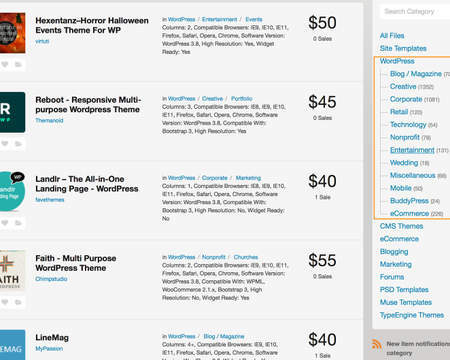 Wordpress has large eco-system of plugins. Our expertise can help you put together a great solution quite quickly. Buy our maintenance package for your existing websites/applications. We help you keep your websites/web applications up & running 24X7. If your project needs customizations to complete and make it world-class project, get in touch with us today. Our team can help you complete your project. CLICK THE "ENQUIRY" BUTTON FOR START DISCUSSING YOUR NEXT PROJECT.